Last I said I was getting ready to sell some stuff right. I haven’t even gotten all of that completed. I feel like I haven’t sat down for a moment to think about it or list them all. 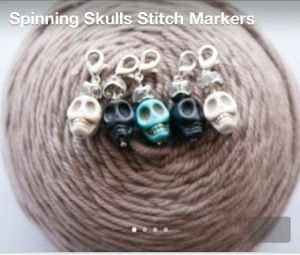 I have also decided that I am going to get rid of my acrylic and nicer yarns. I need to purge and I need to do it soon. I cannot handle all this mess in my life. I have nowhere to put anything. Spring cleaning here I come!